The Language of Graphic Design provides design students and practitioners with an in-depth understanding of the fundamental elements and principles of their language, graphic design: what they are, why they are important, and how to use them effectively. To communicate in a new language, you first have to gain a complete understanding of its fundamentals; the ABC’s of that language—definitions, functions, and usage. This book provides provides just these fundamentals for the language of graphic design, including chapters on symmetry, asymmetry, tone, contrast, proportion, and typography. 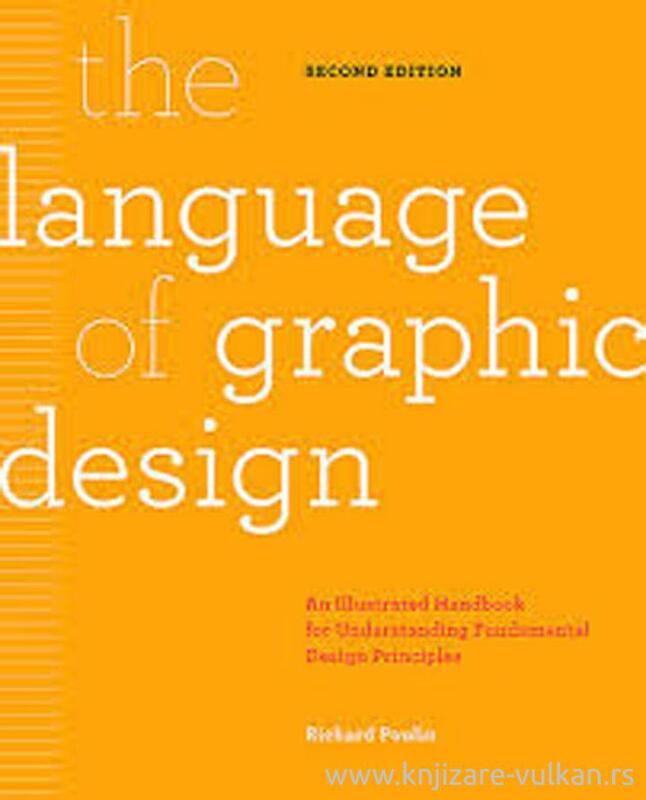 Organized by the building blocks of the graphic design language, this reference includes work by some of the most successful and renowned practitioners from around the world and explains how they have applied these fundamental principles to their work. By examining both student and professional work, this comprehensive handbook is a more meaningful, memorable, and inspiring reference tool for novice design students, as well as young designers starting their careers.